Sleep is a restorative process that helps us function physically and emotionally and has a direct effect on our behaviors and in our ability to sustain attention. Sleep gives your body a rest, like a mini-vacation, and helps it prepare for the next day. Sleep is essential to our well-being. Reduced sleep can have a negative effect on our overall functioning throughout the day. Sleep hygiene involves a number of different steps necessary to have a normal, quality night sleep and subsequently leading to daytime alertness. Why is a good night’s sleep important for children? How can poor sleep habits affect children in school? What are the basics of sleep hygiene? 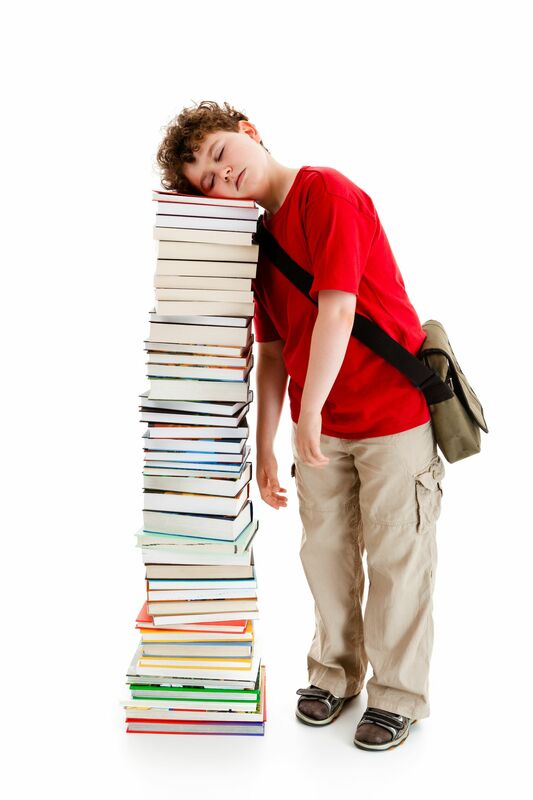 Teenagers often use their beds for homework and TV – this can decrease their ability to go to sleep at night. What happens if children come into their parents’ room in the middle of the night? If the child continues to need comfort to fall asleep, parents can sit in a chair next to their bed until they fall asleep. It is important that children learn to sleep in their bed, and to fall asleep on their own. If your child continues to have serious trouble falling asleep and consistent sleep routines are not working, consulting with a pediatrician or a mental health professional can be beneficial to assist in determining the cause and learning techniques to help children relax before bed in order to fall asleep more easily.